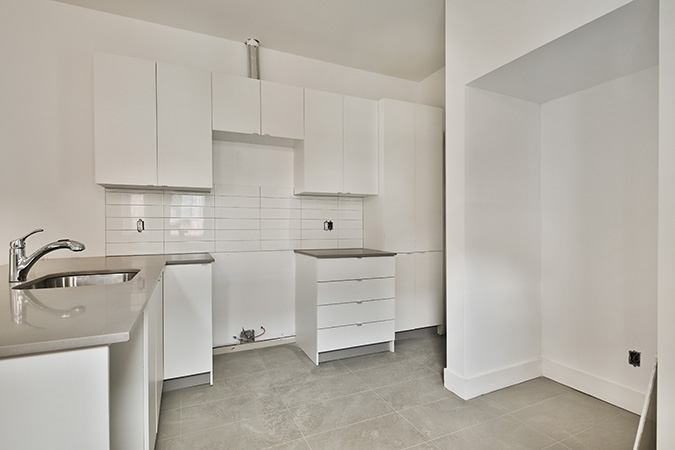 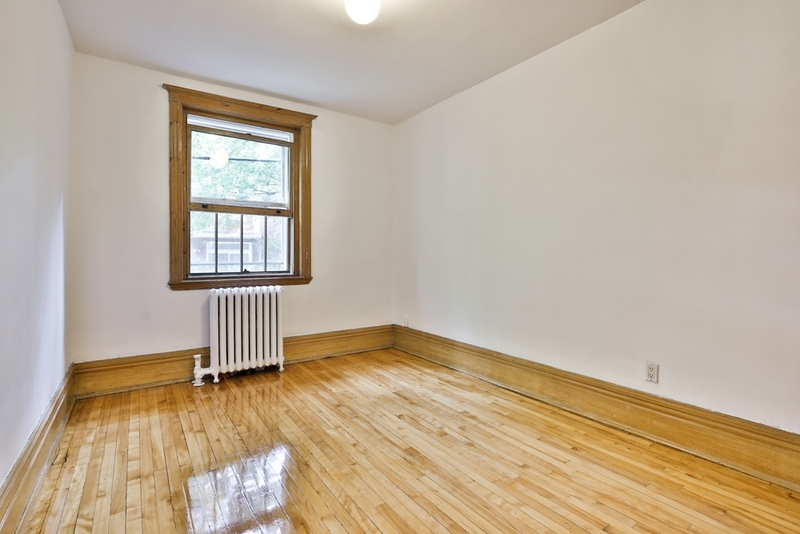 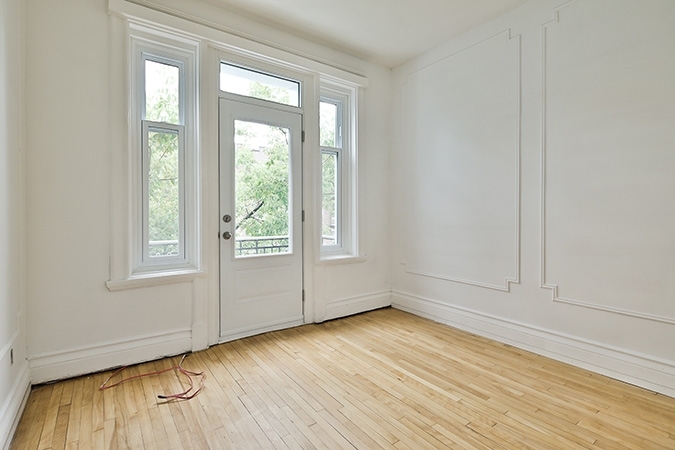 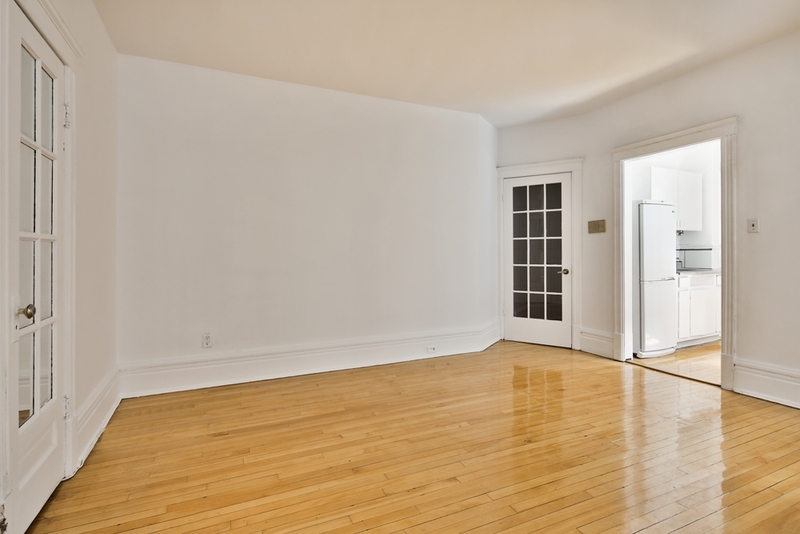 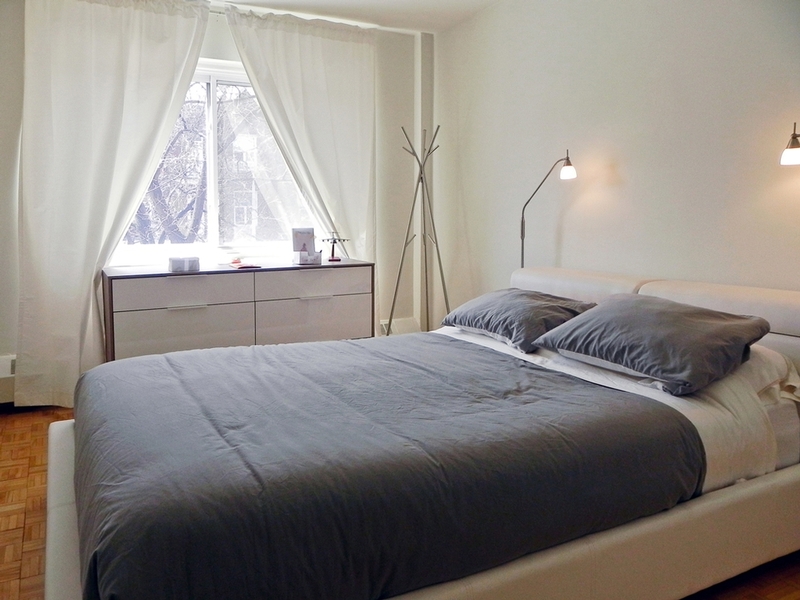 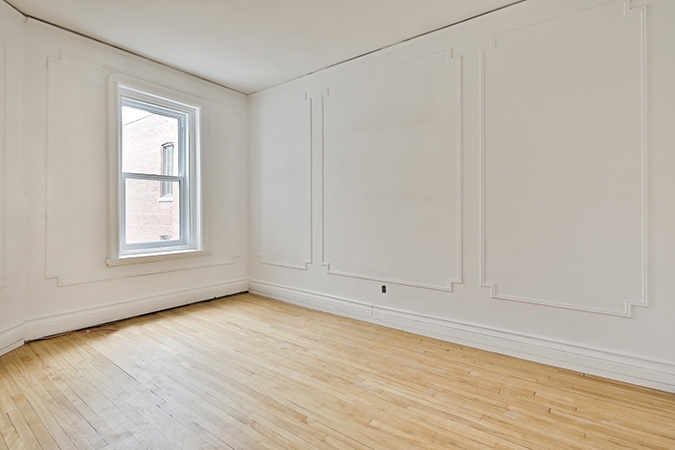 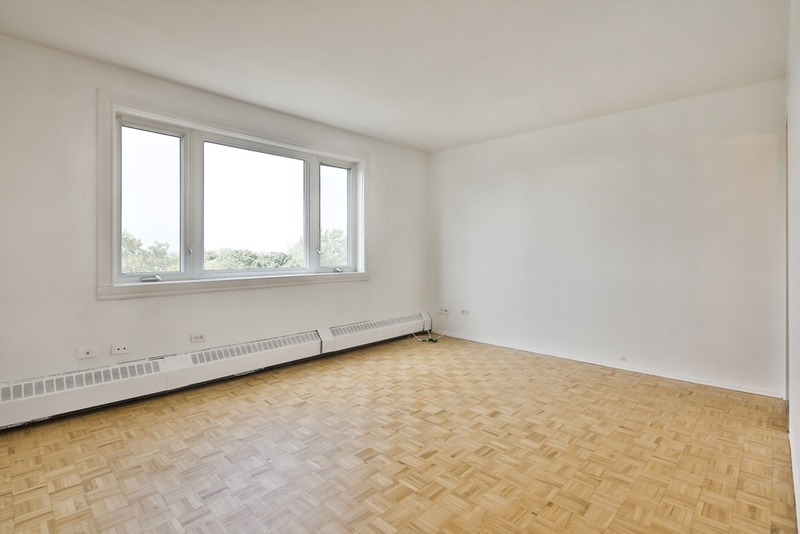 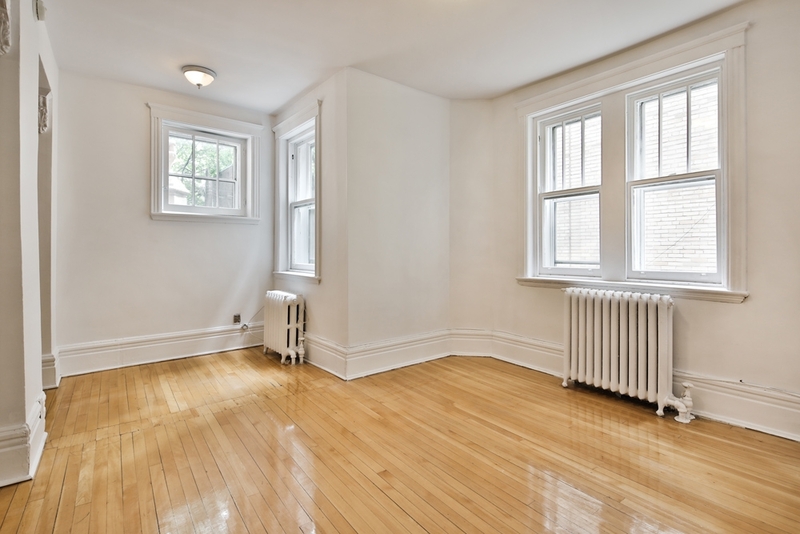 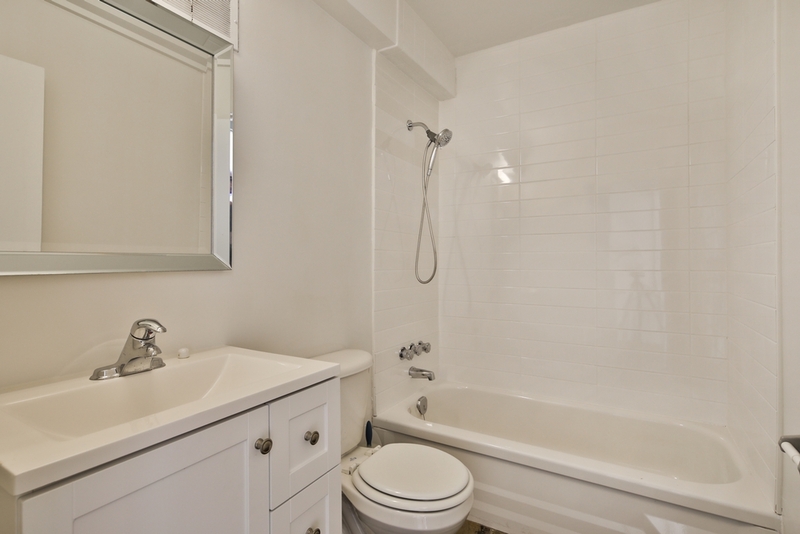 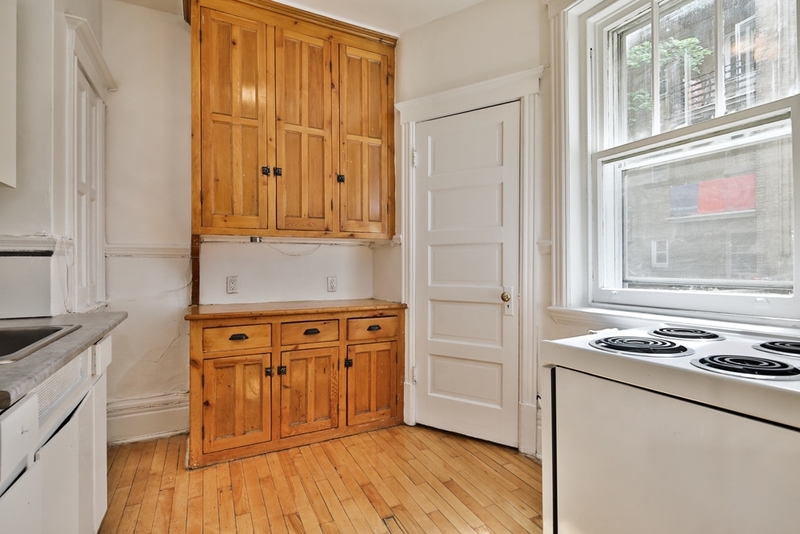 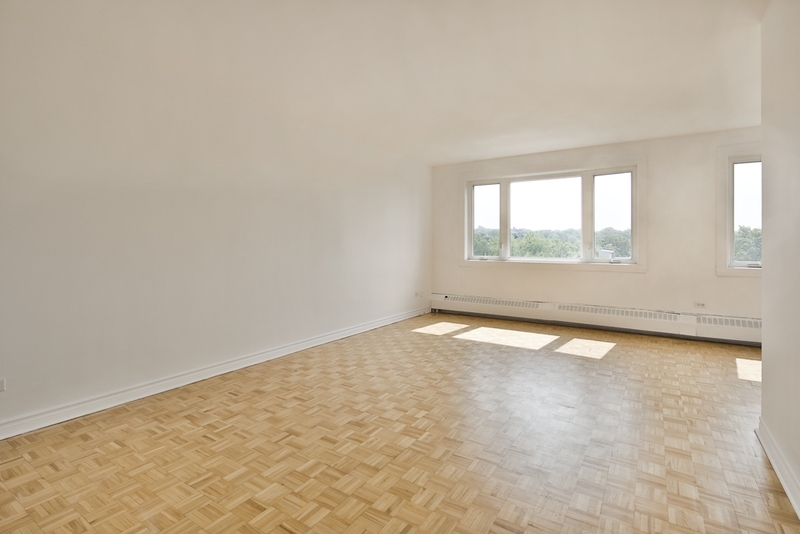 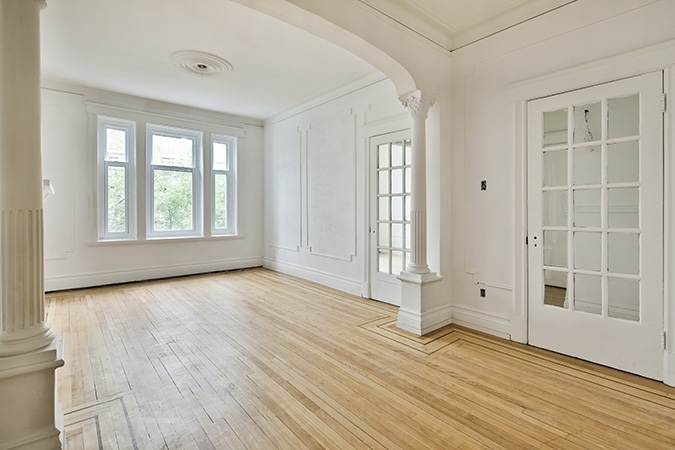 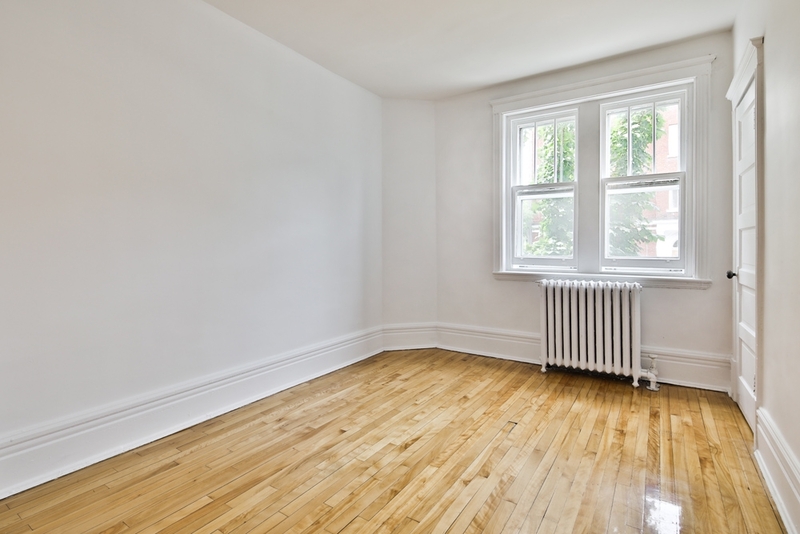 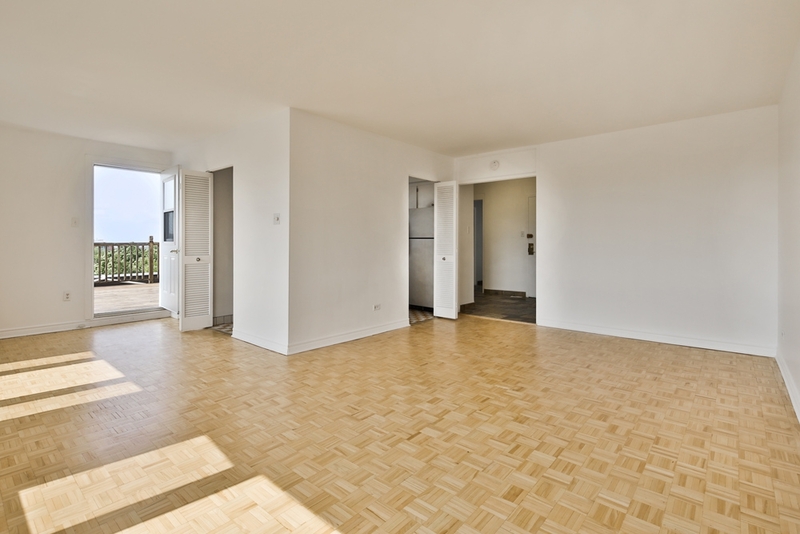 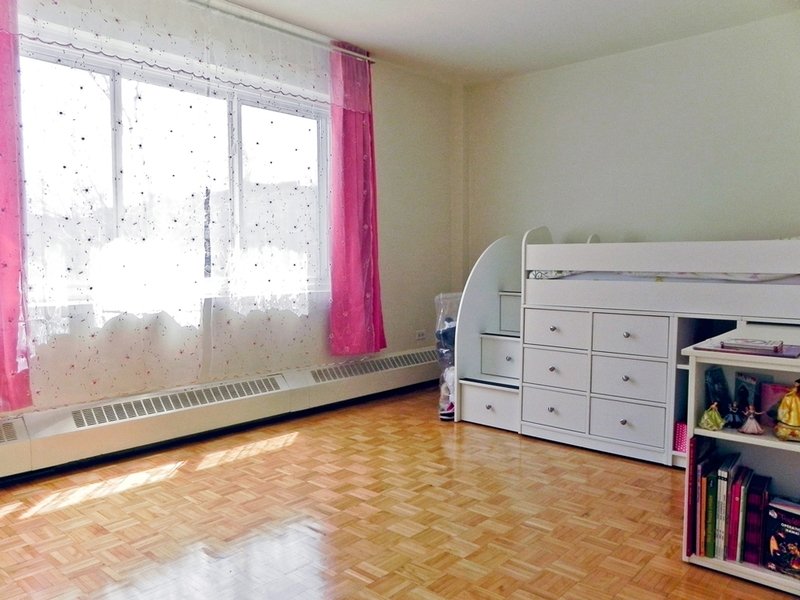 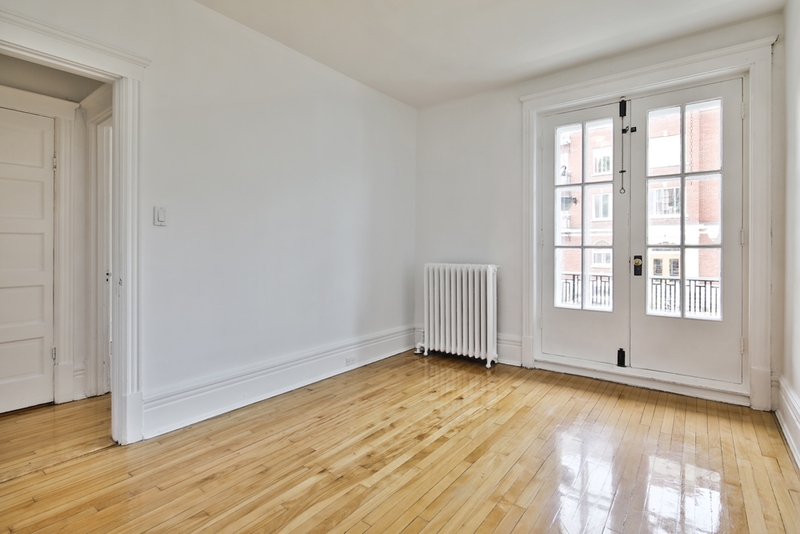 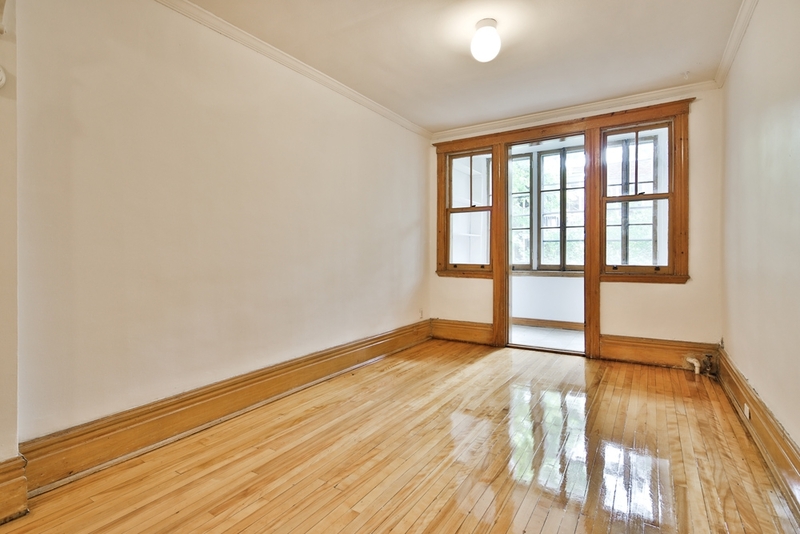 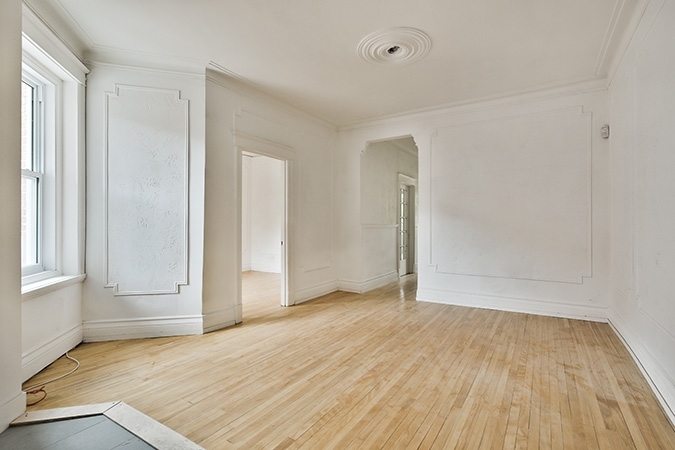 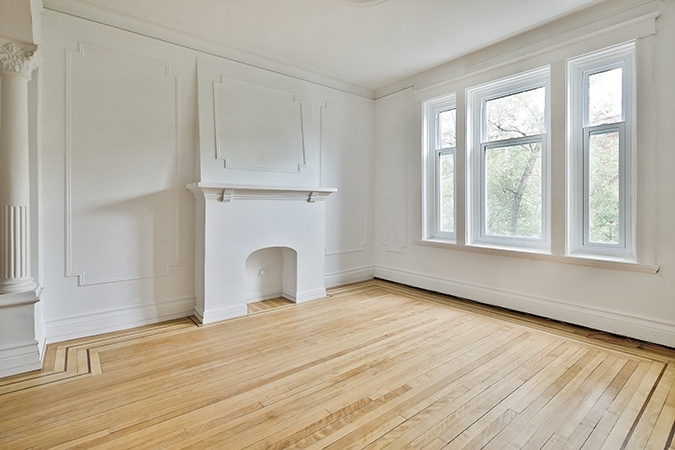 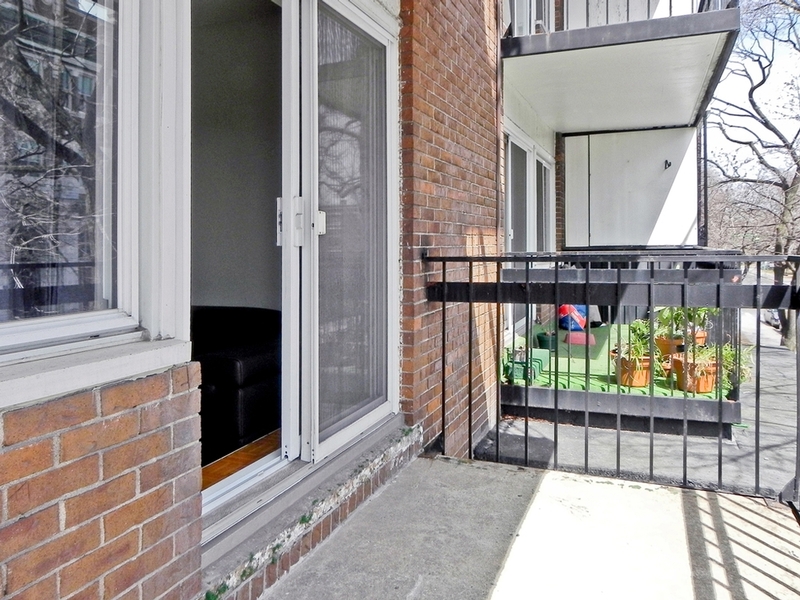 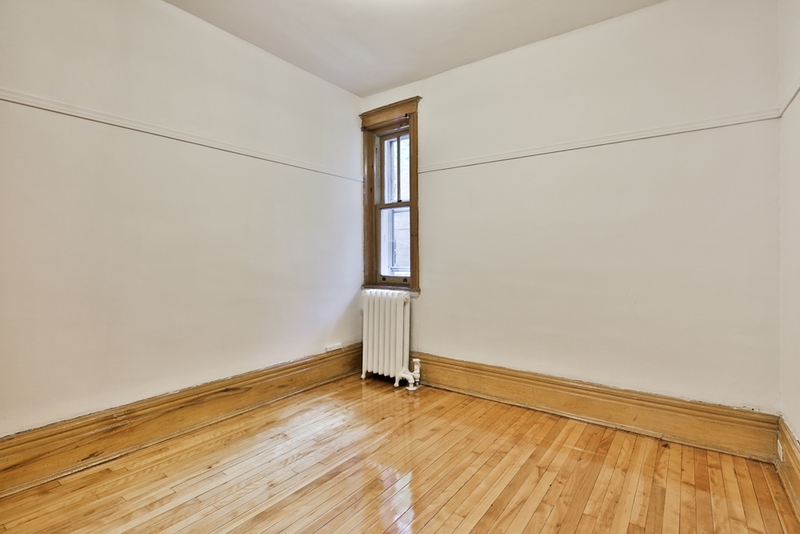 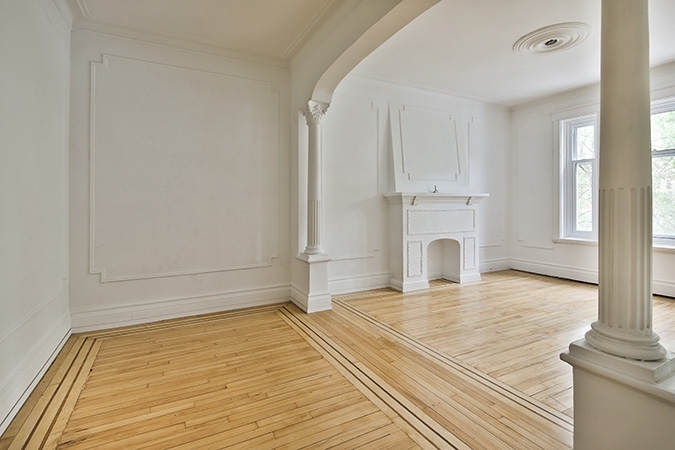 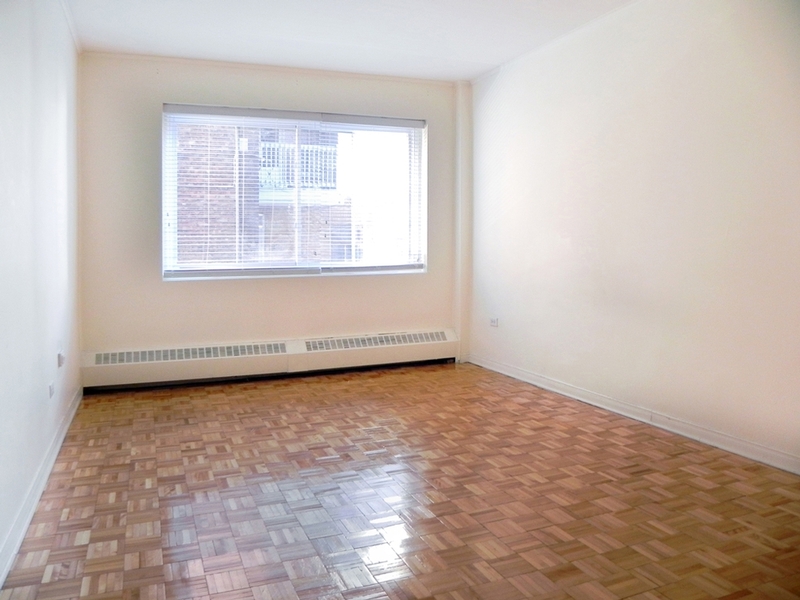 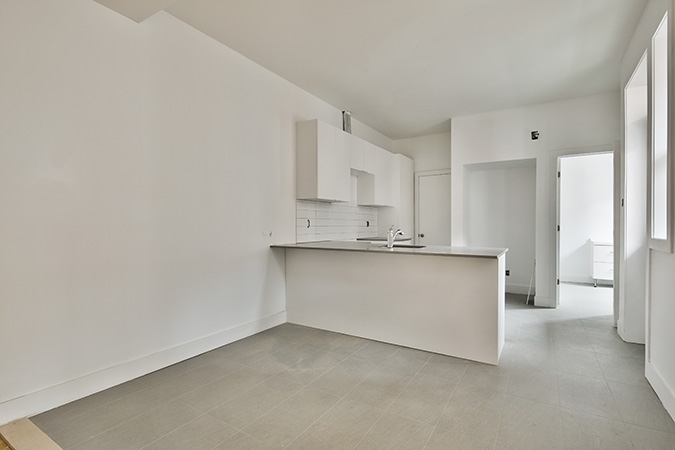 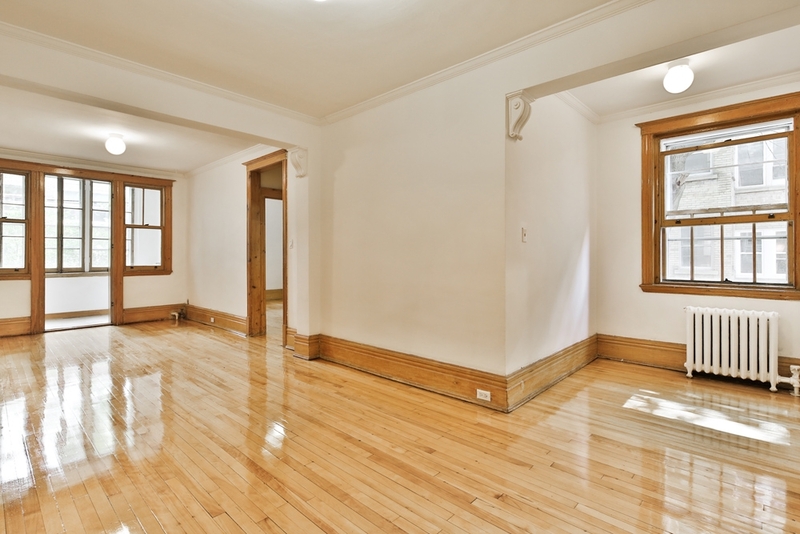 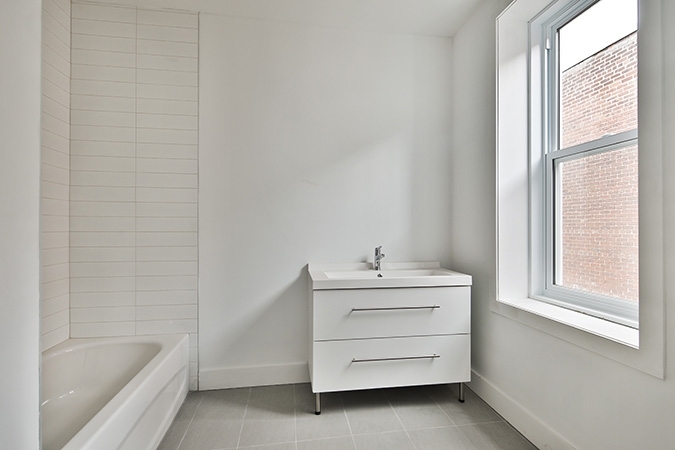 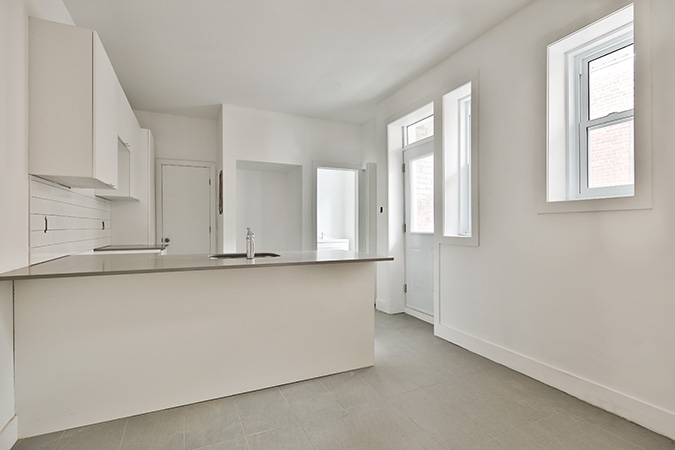 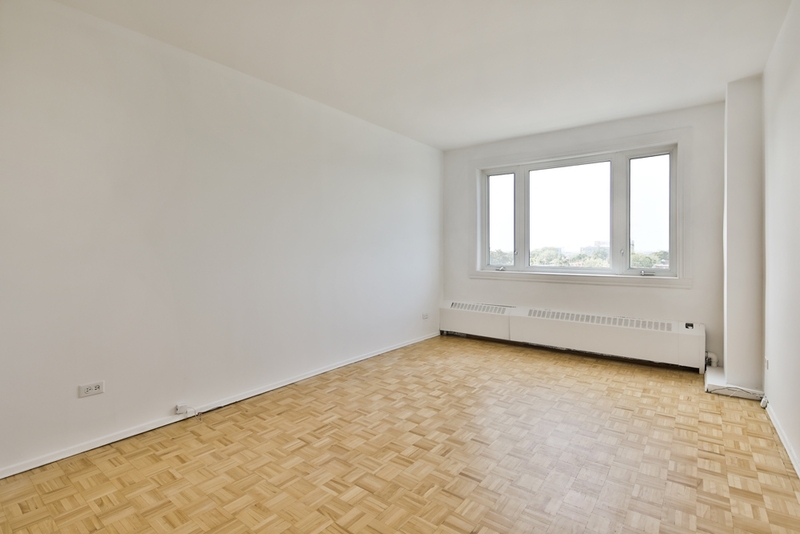 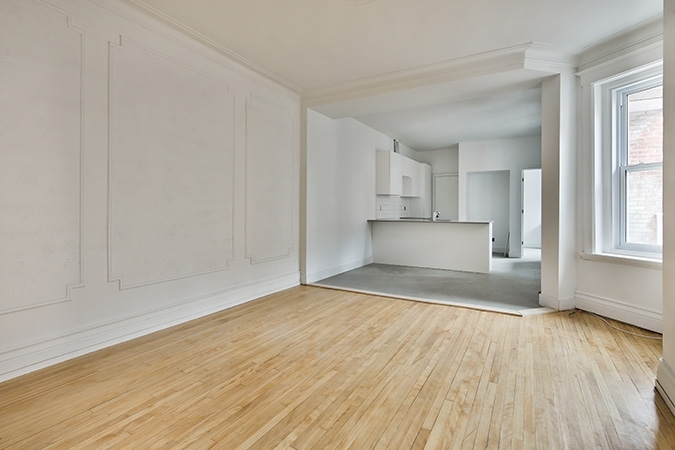 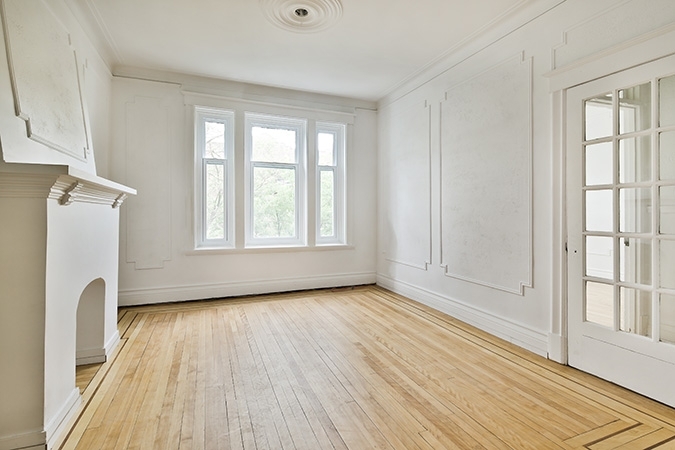 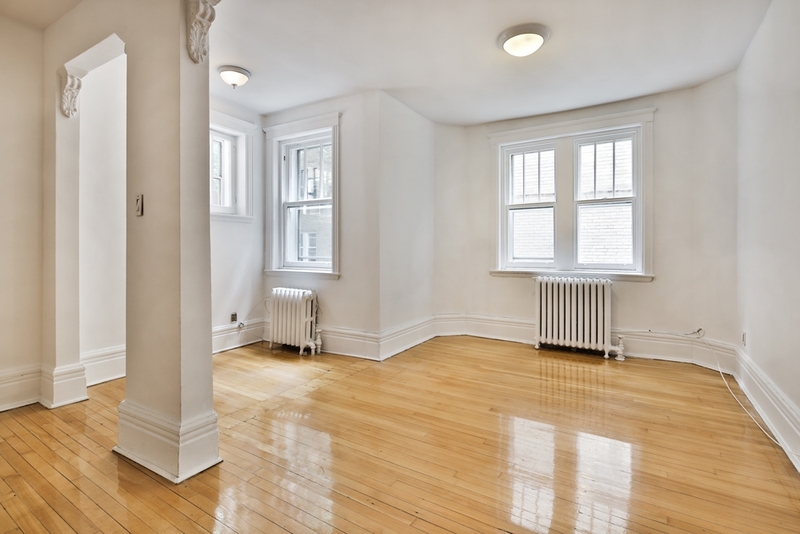 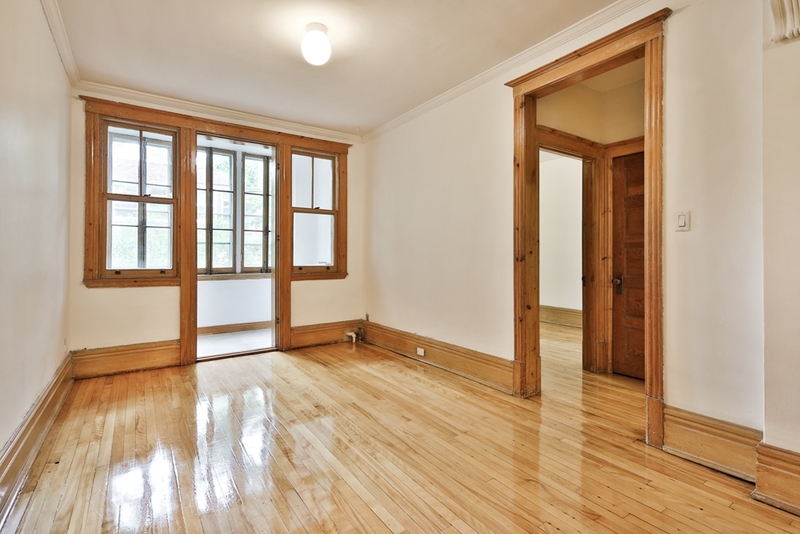 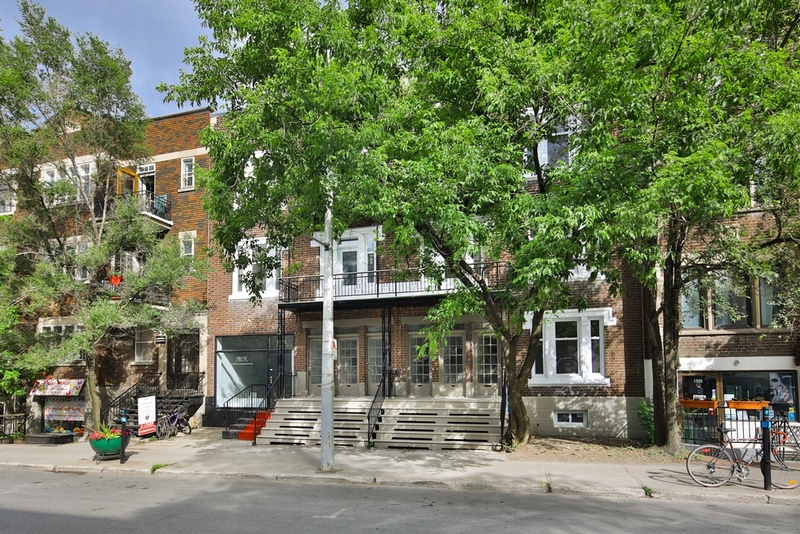 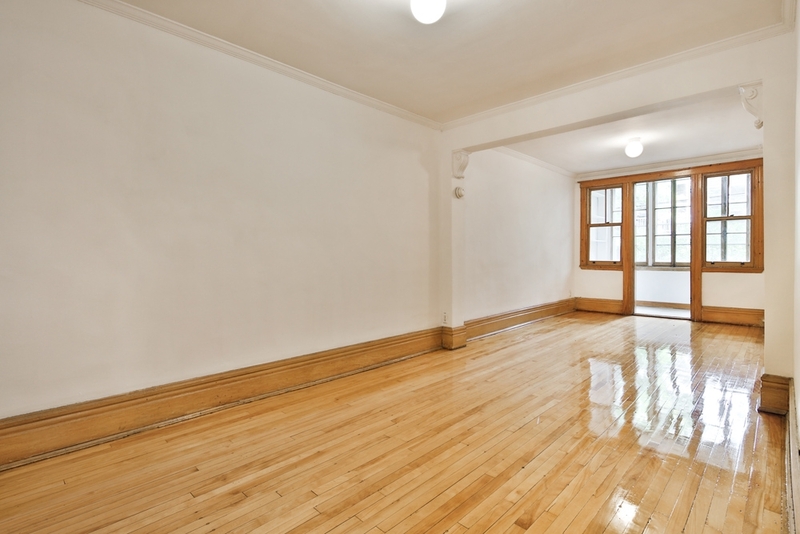 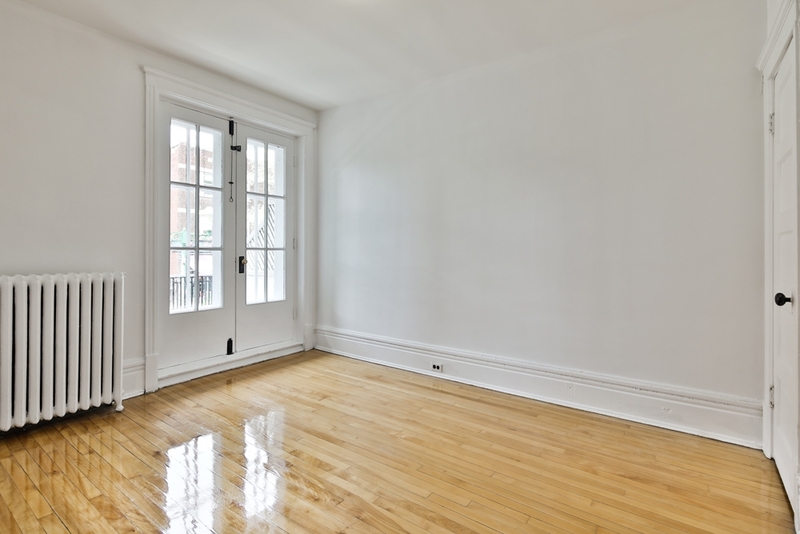 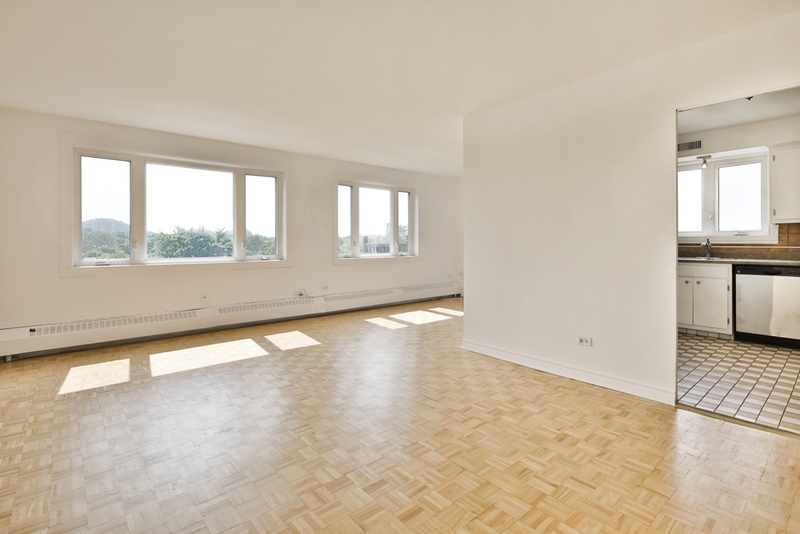 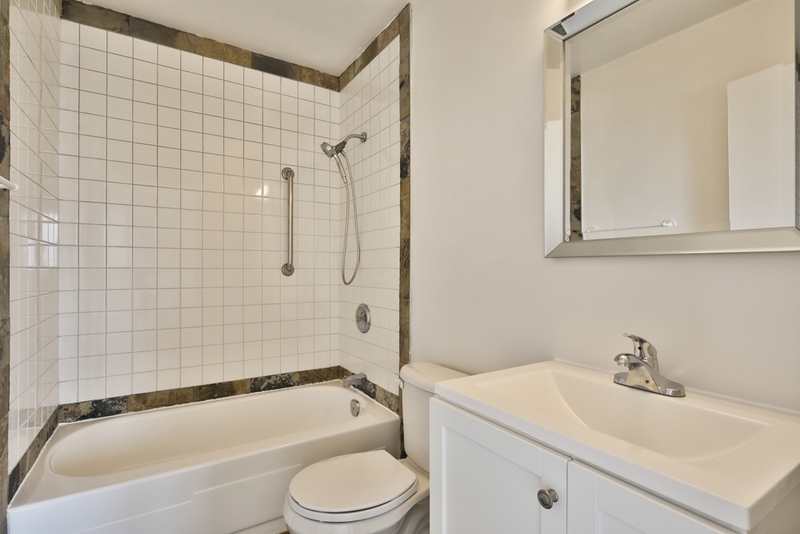 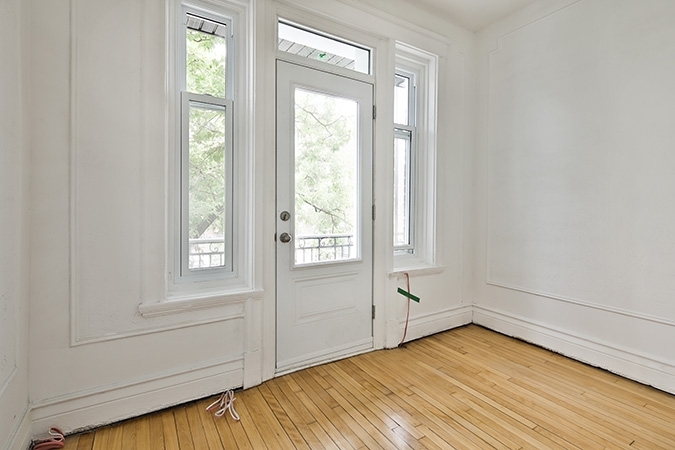 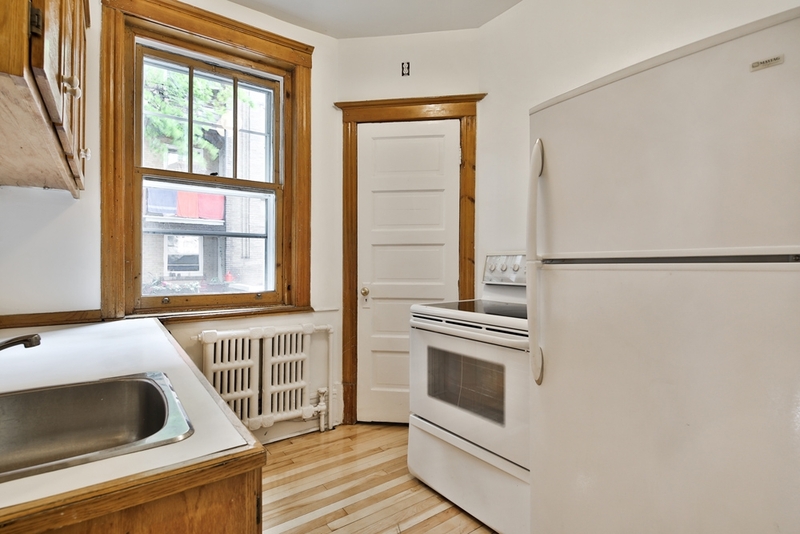 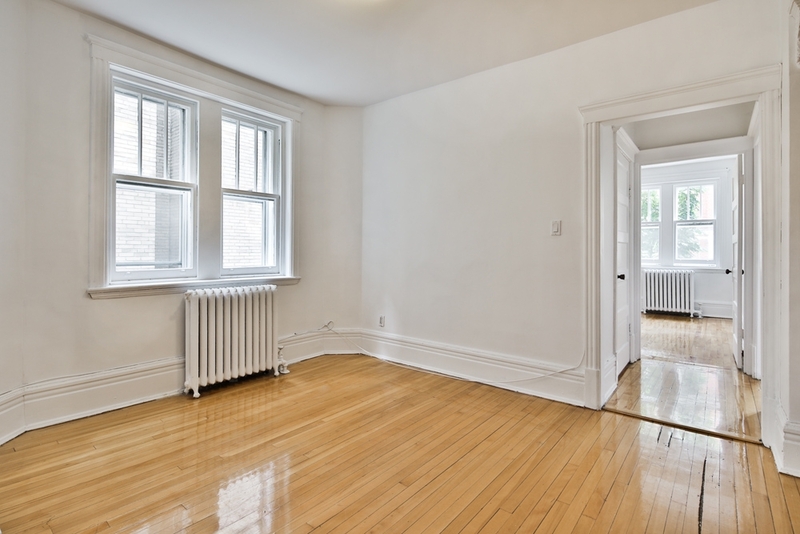 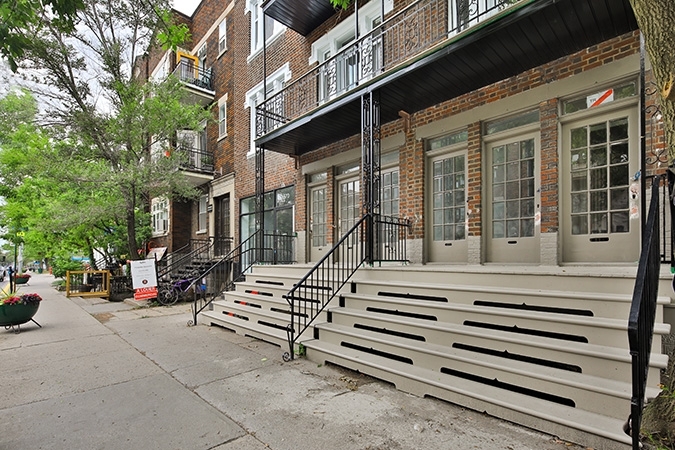 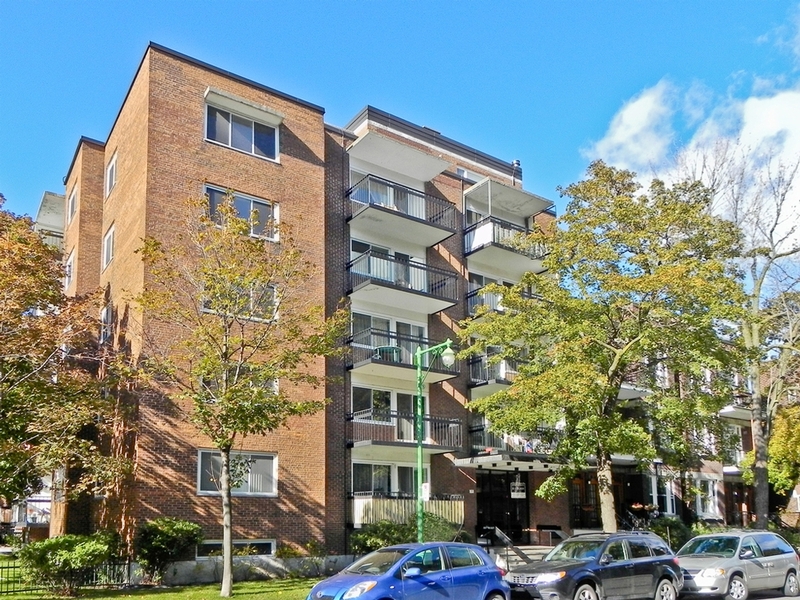 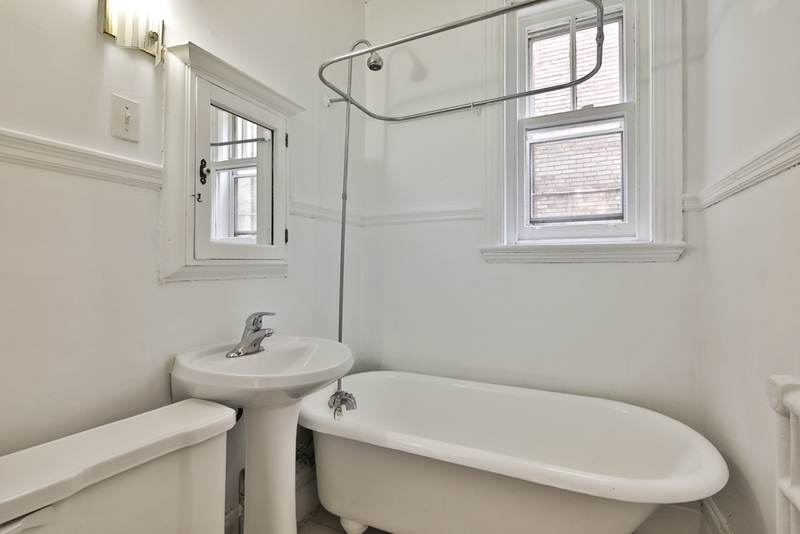 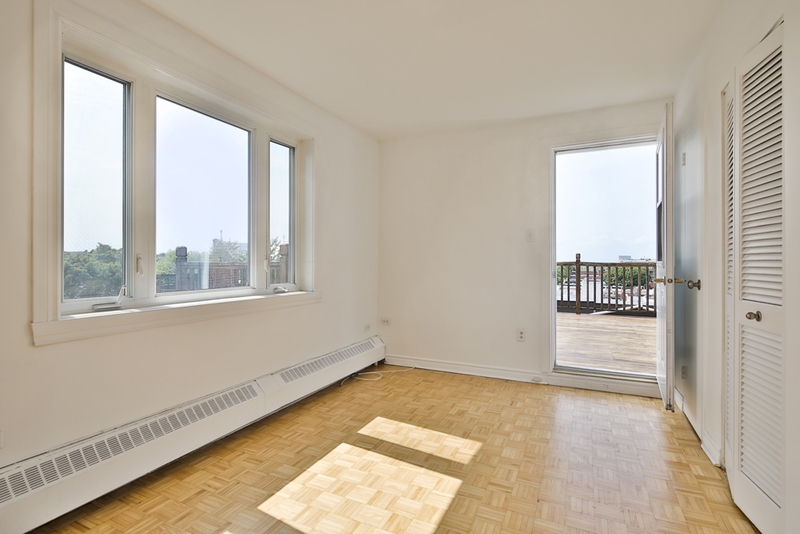 The Mazzone Group offers several rental properties in Outremont. 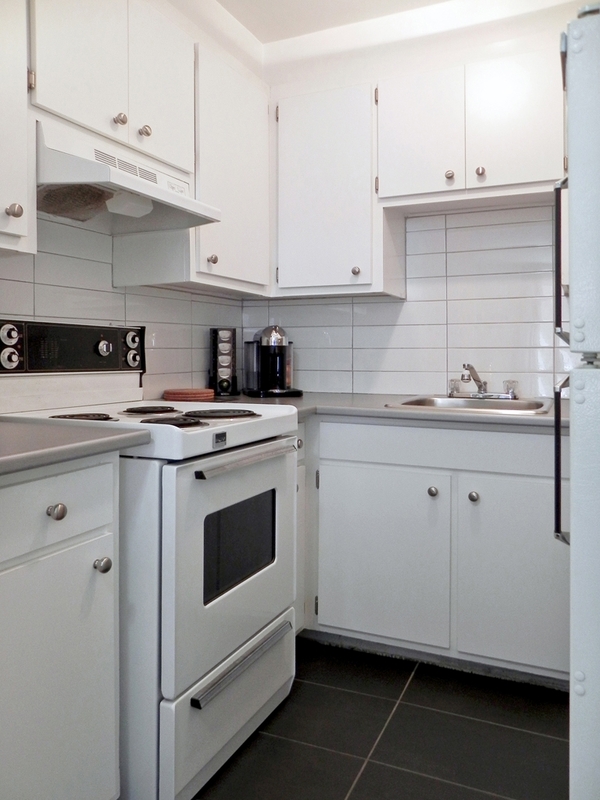 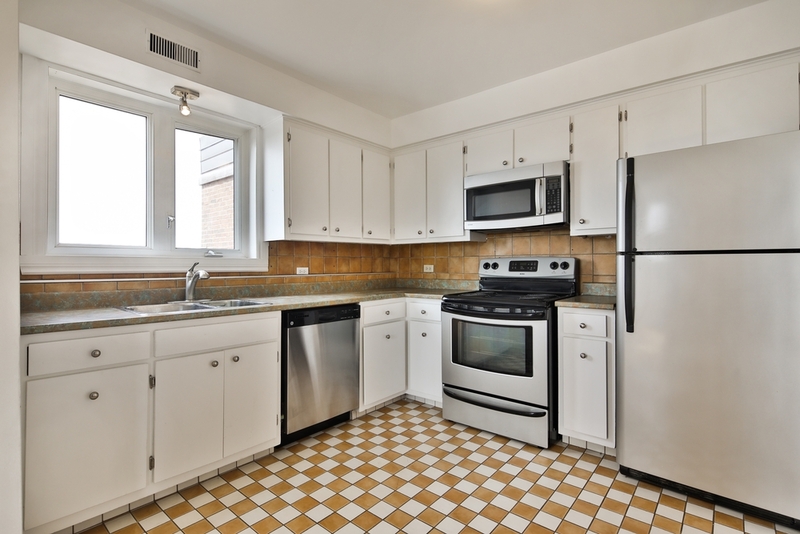 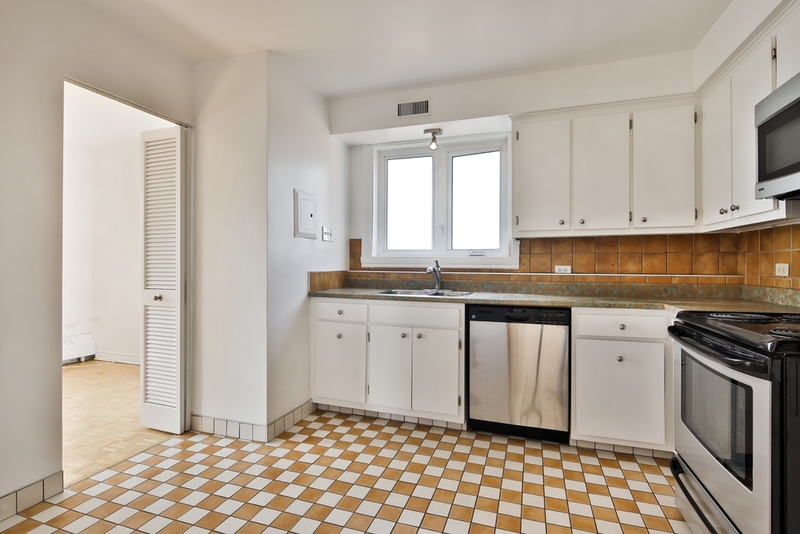 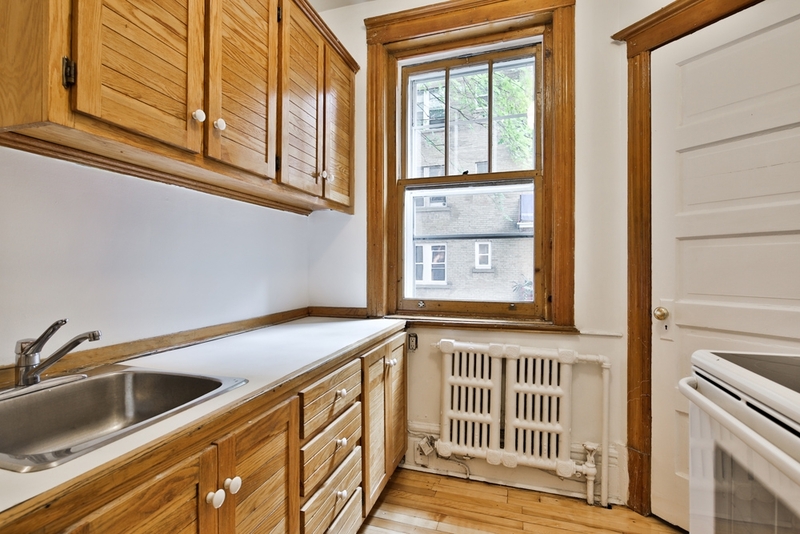 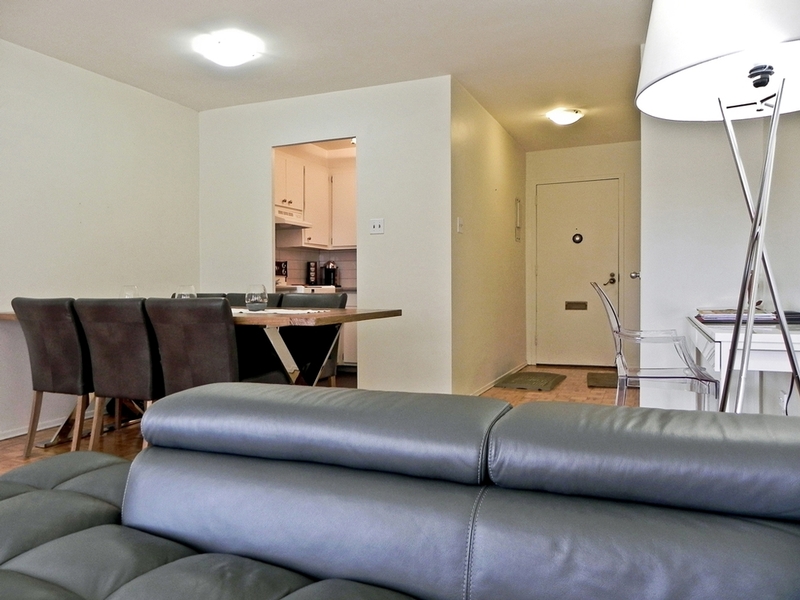 The 1320 Bernard, 3 bdr, available immediately! 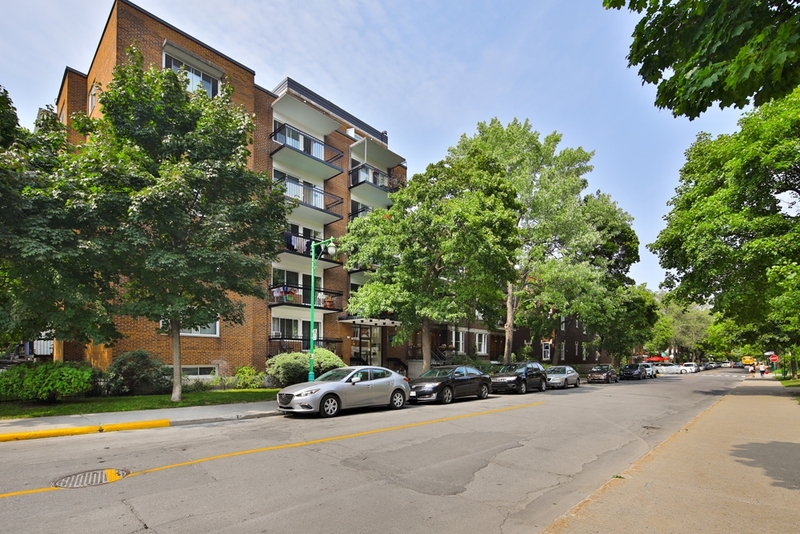 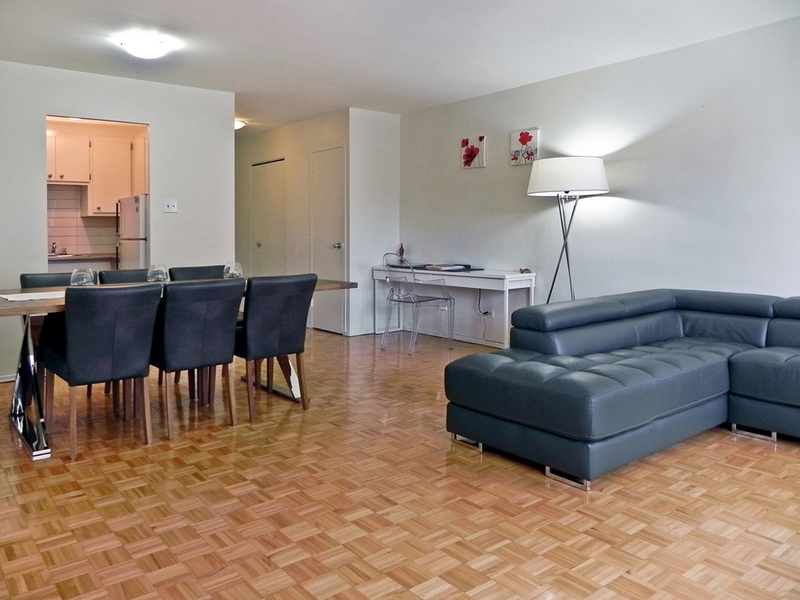 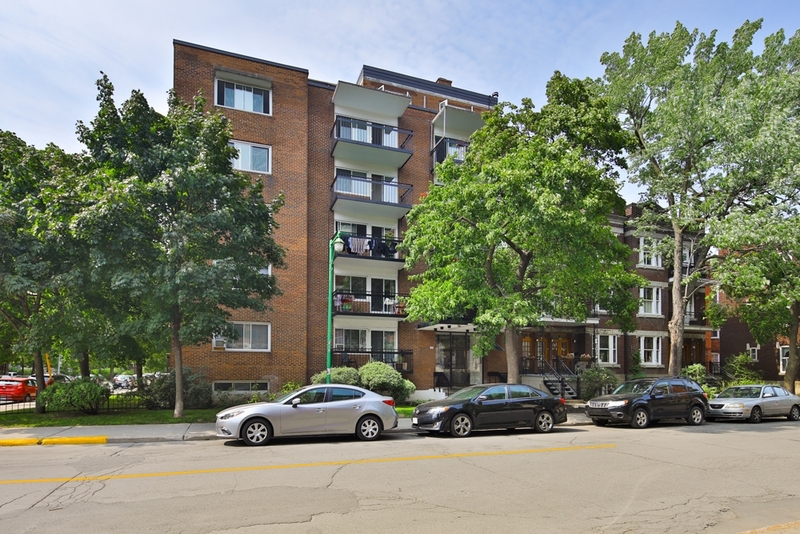 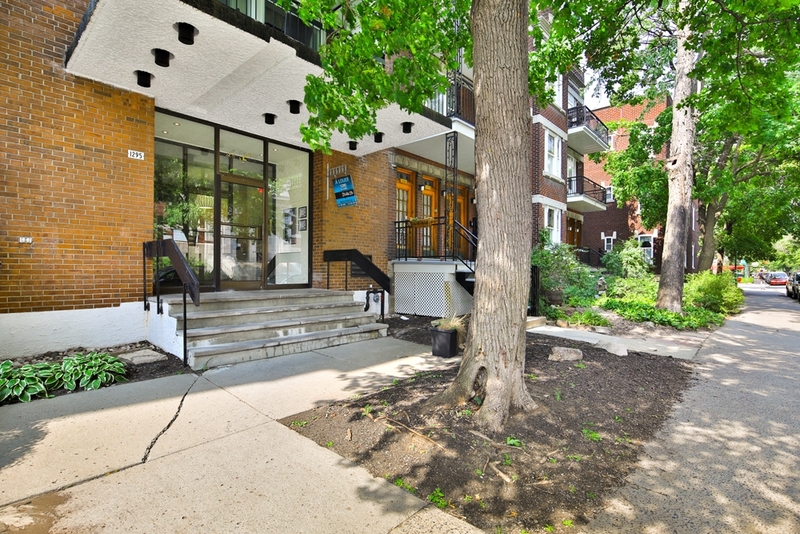 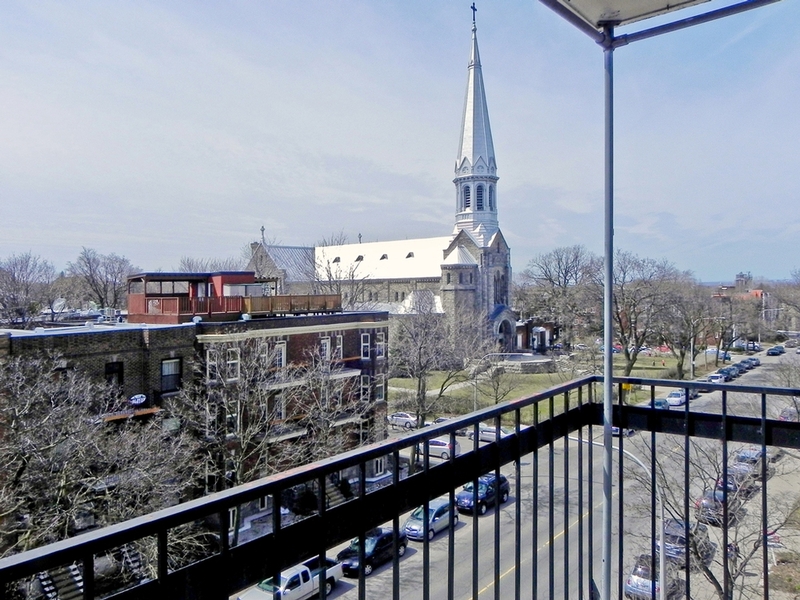 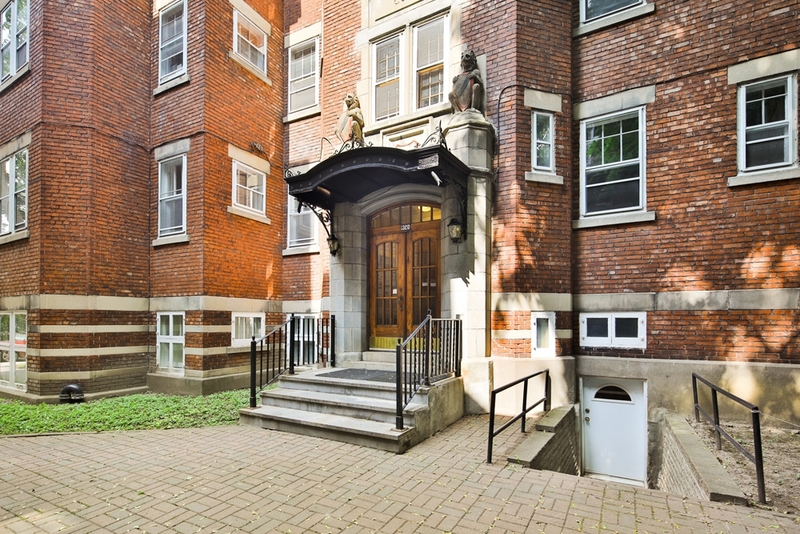 Located on beautiful Bernard Street the 1320 Bernard is a prestigious address in Outremont. 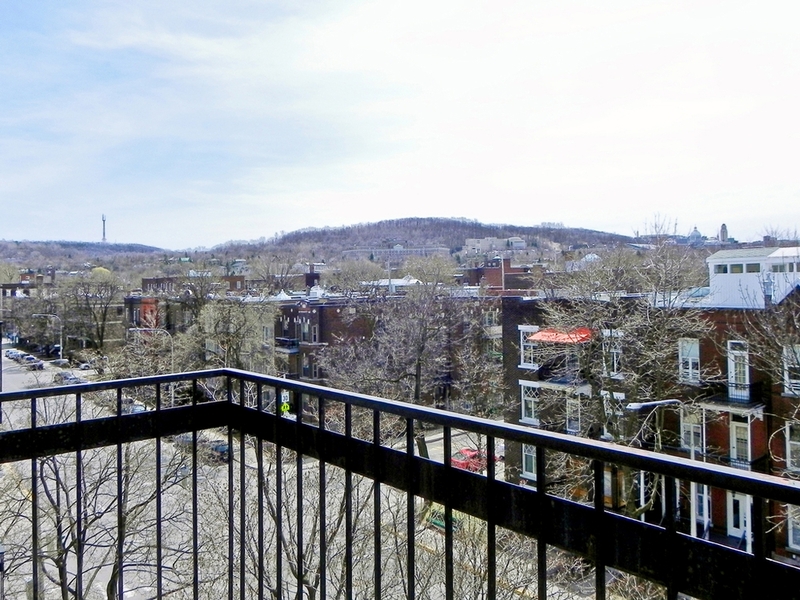 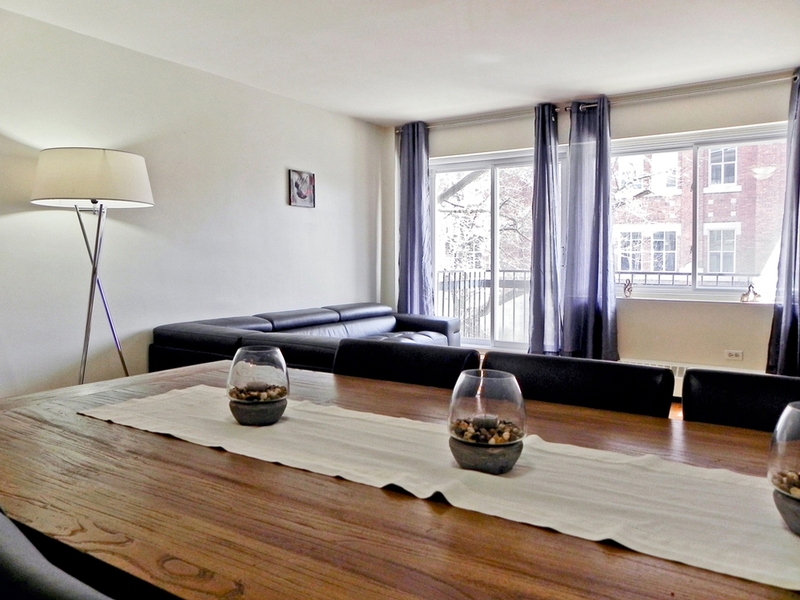 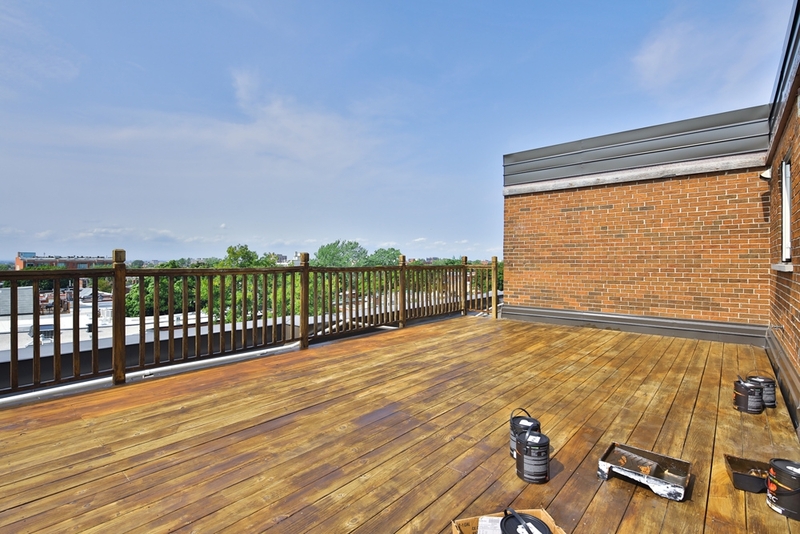 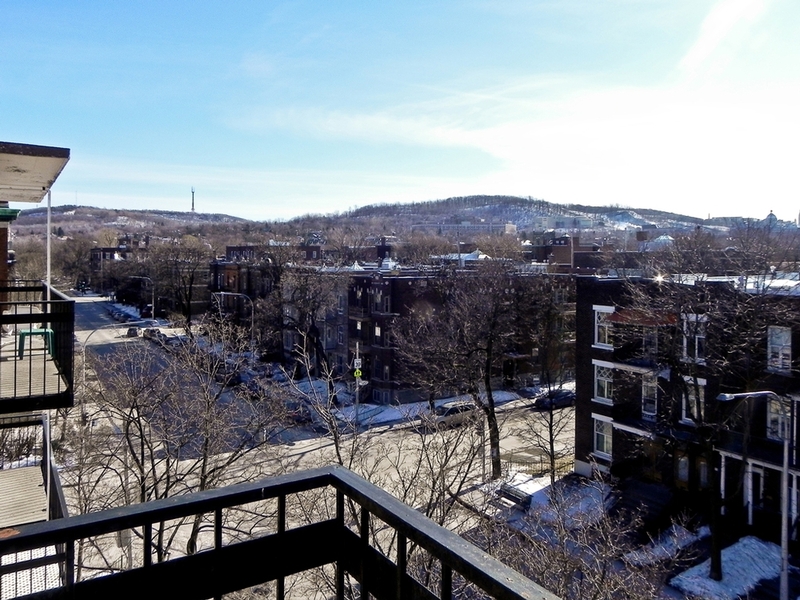 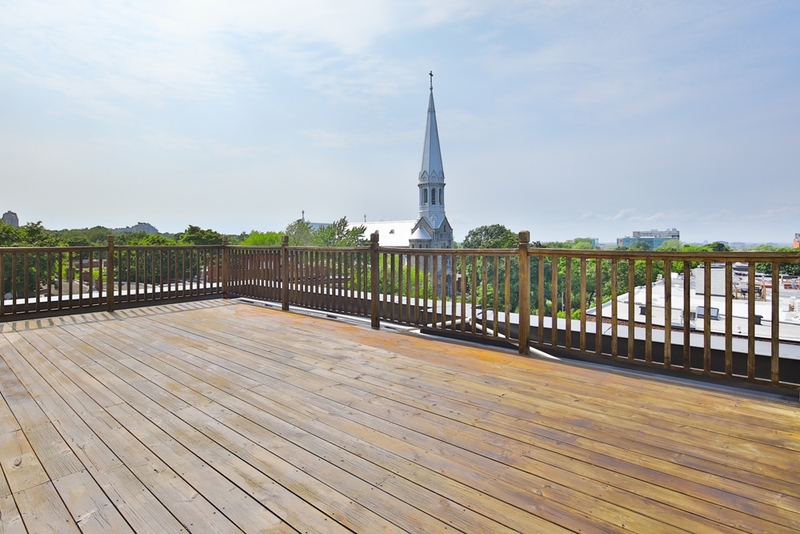 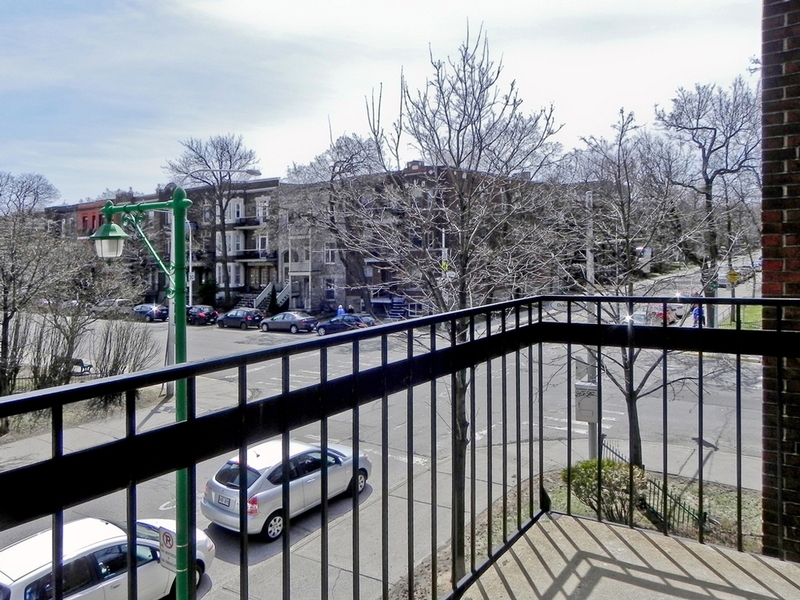 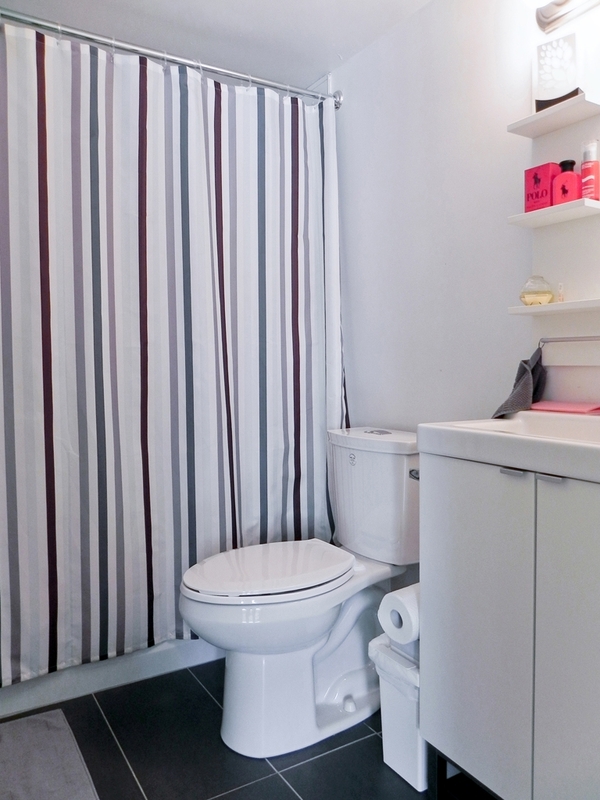 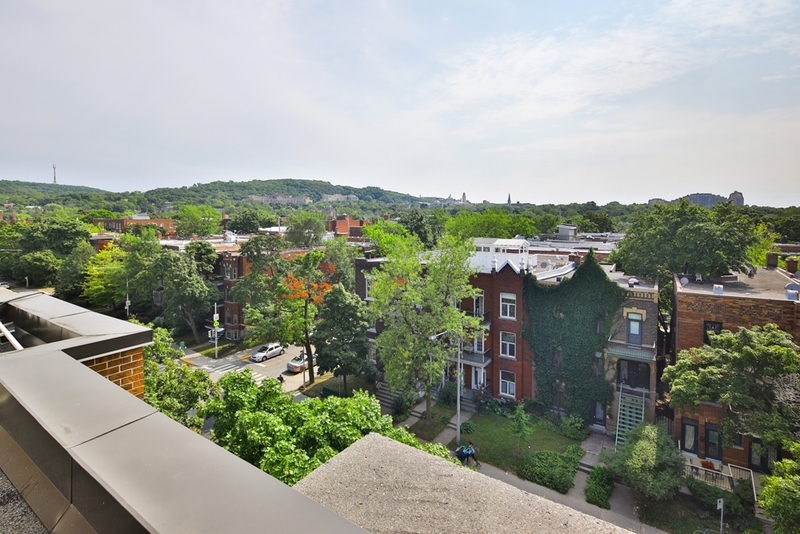 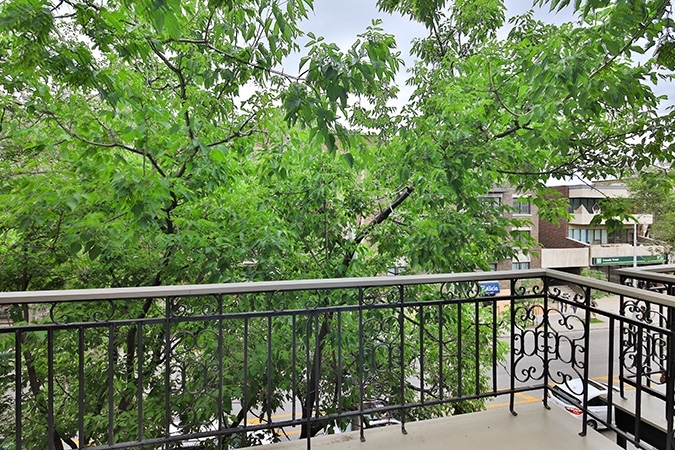 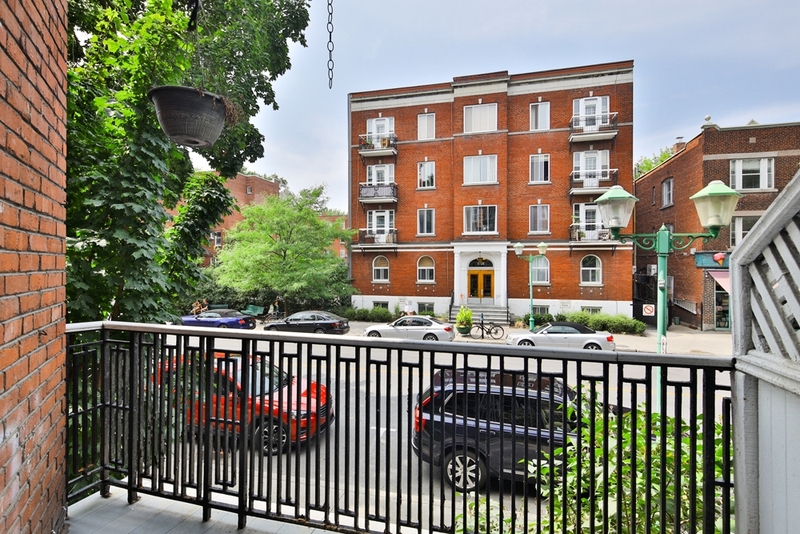 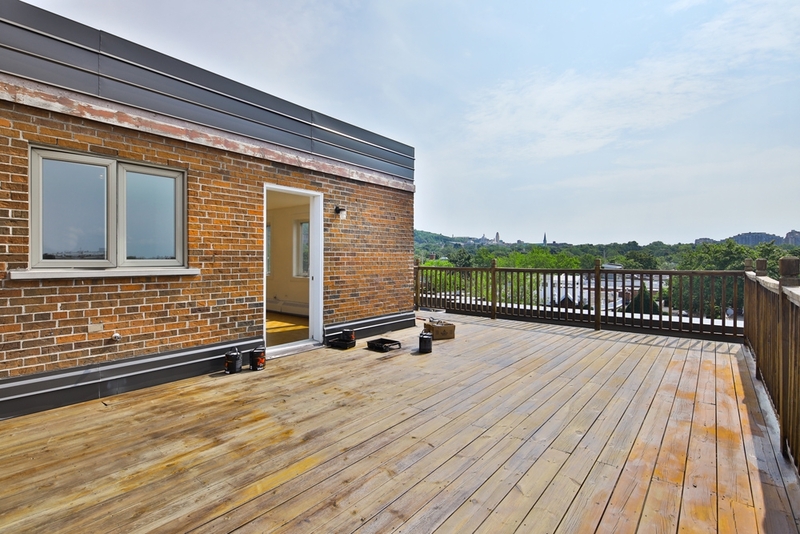 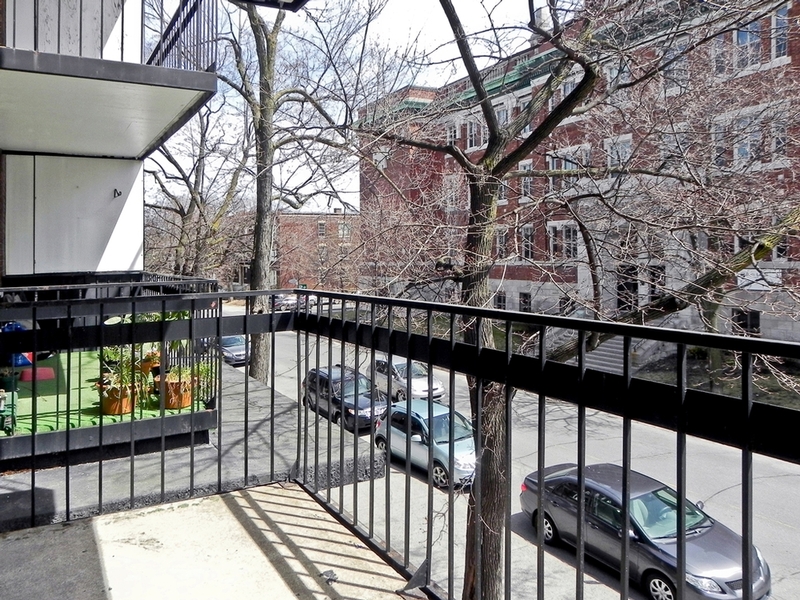 Located close to restaurants, shops, public markets, parks and all the charms of Outremont. 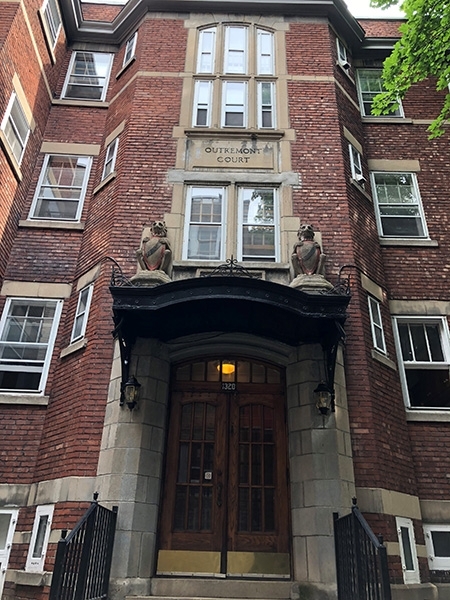 With spacious, luminous apartments, the 1320 Bernard is the address of choice for everyone wishing to enjoy the best Outremont has to offer. 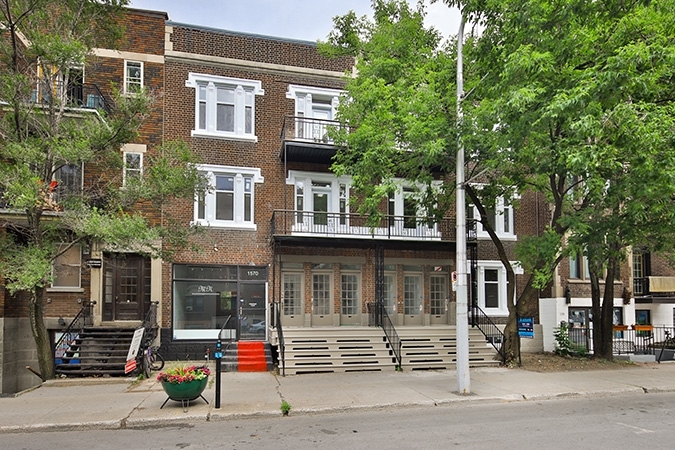 Building with rich architecture typical of the Outremont village just steps from the Outremont metro and Stanisla College. 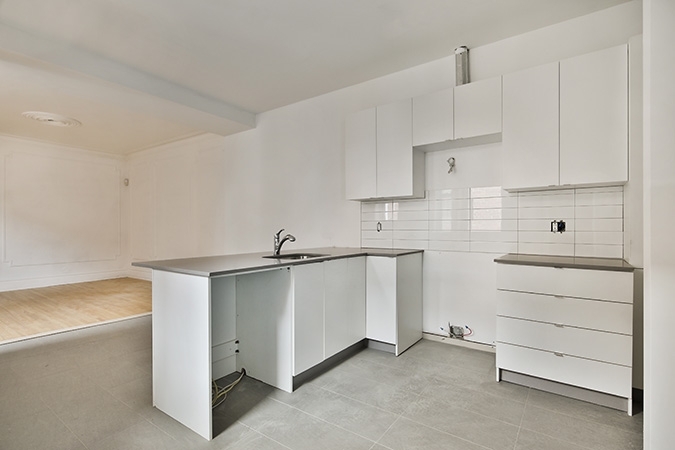 Everything at your fingertips; bakeries, pharmacy, restaurant, coffee shops etc. 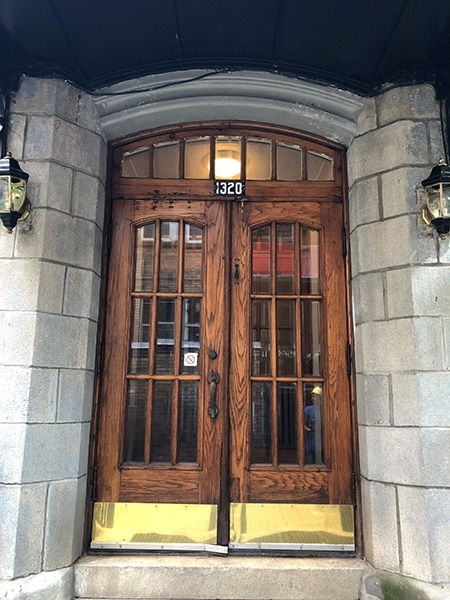 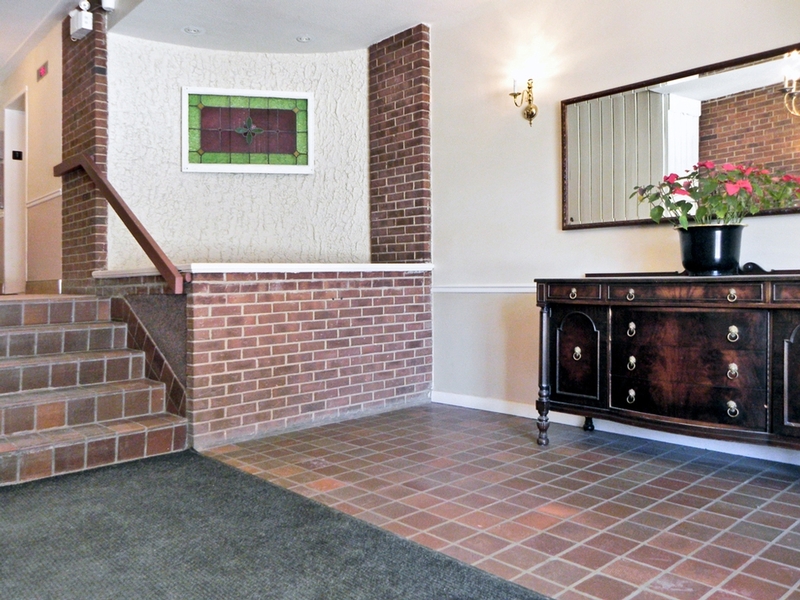 The 1295 Lajoie is situated just off popular Bernard Street where restaurants and cafés draw people from all walks! 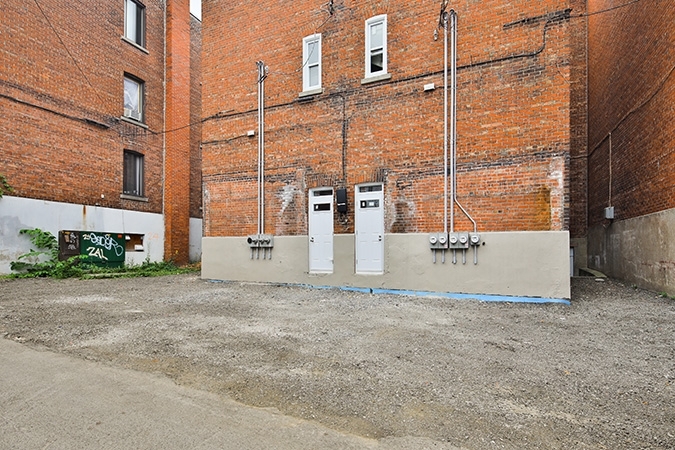 This concrete building with indoor parking offers 3 1/2, 4 1/2 and penthouses. 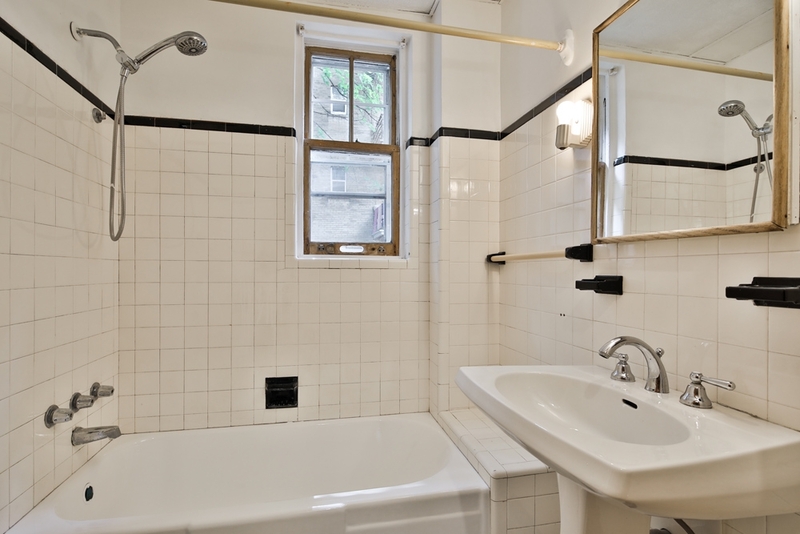 A rare gem!